As a fleet manager, how can you reduce the cost of your vehicles? 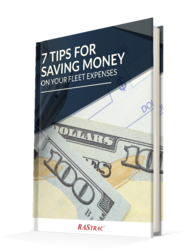 Fleet managers are truly put to the test when tasked with reducing the expenses of a vehicle fleet. When implemented correctly, cutting costs on the transportation of assets allows businesses to increase cash flow without having to sacrifice safety or efficiency in return. Fill out the form to the right to unlock the remaining tips.